This is the sixth title in the Graphic Design Archives Chapbook Series. 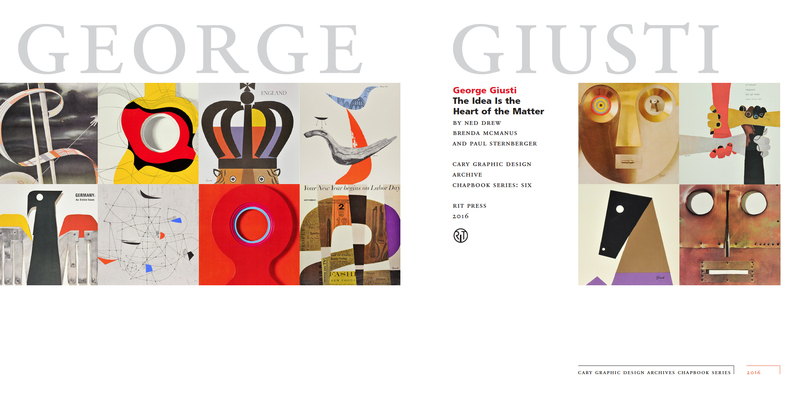 This series celebrates the achievements of key design pioneers whose work is held in the Cary Graphic Arts Collection at RIT Libraries. From the inaugural acquisition in 1986, RIT’s holdings have grown to include the work of 36 significant American graphic designers, active from the 1920s to the 1950s. Professor Ned Drew heads the Graphic Design area at Rutgers University-Newark, where he teaches various design and design history courses. Drew is a member of the AIGA National Design Educators Community Steering Committee and the Director of The Design Consortium, a student/teacher-run design studio that focuses on nonprofit, community-based projects. Drew is the co-editor of Design Education in Progress: Process and Methodology, Volumes 1, 2, and 3, and co-author (with Paul Sternberger) of By Its Cover: Modern American Book Cover Design (2005) and Purity of Aim: The Book Jacket Designs of Alvin Lustig (2010). Drew is also a founding partner of the multidisciplinary design firm BRED, which is based in New York City (www.brednation.com). 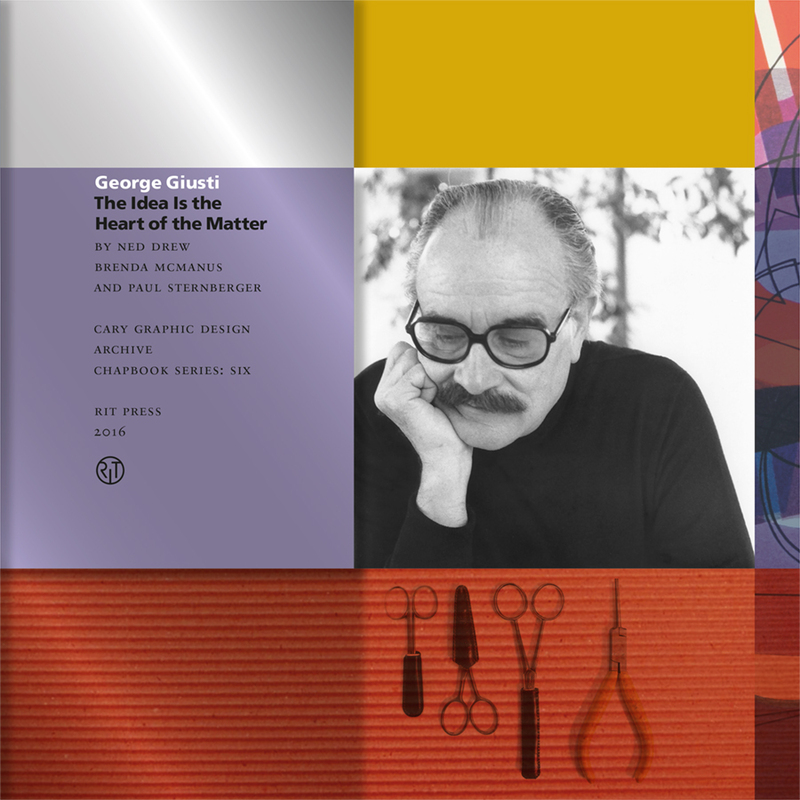 His work has been included in the sixth edition of Typographic Design: Form and Communication, Graphic Design Referenced, US Design ¹975–2000, Working with Computer Type, the AIGA’s Rethinking Design 3: Speaking Volumes, Graphic Design Solutions, Color Management for Logos and 2D: Visual Basics for Designers and has been recognized by the AIGA, The Type Directors Club, the International Design Awards, the Art Directors Club, Creativity, the FPO Awards, the UCDA and the AAM as well as Graphis, Communication Arts, Print, and How magazines. Brenda McManus is an Assistant Professor of Graphic Design at Pace University and founding partner and creative director of the multidisciplinary design firm BRED (www.brednation.com). Her work focuses on the creation of expressive, functional typography and typographic systems. 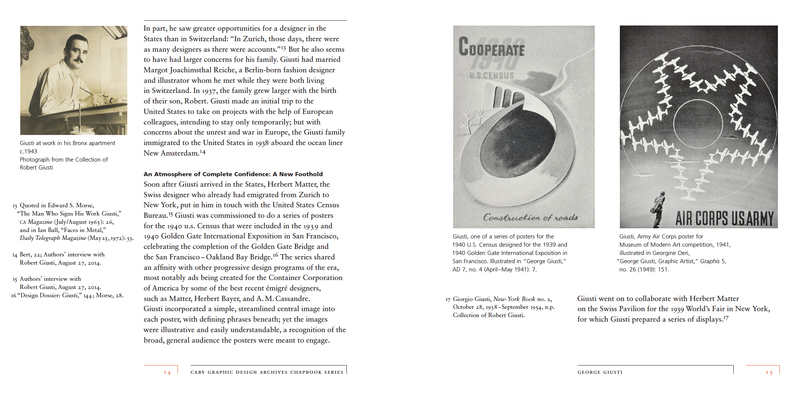 Her work has appeared in Graphic Design Solutions, Color Management for Logos, and Color Management: A Comprehensive Guide for Graphic Designers, and her student work has appeared in the most recent edition of Typographic Design: Form and Communication. 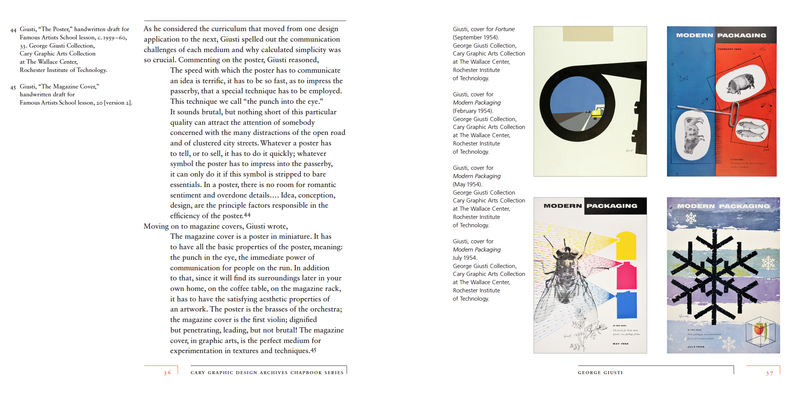 McManus has been recognized by several design publications, including Print, Graphis and How magazines, and by organizations such as the Art Directors Club, the Type Directors Club, the University & College Designers Association, the Museum Publications Design Competition, and the Creativity Design Competition. Her work has been included in the TDC46 Awards Exhibition, Summit–an AIGA/NY Exhibition, the 37th ADCNJ Awards Show, the UCDA Conference Exhibition and the American Association of Museum Design Exhibition. Paul Sternberger, Associate Professor of Art History at Rutgers University-Newark, specializes in American Art and the History of Photography. His publications include Between Amateur and Aesthete: The Legitimization of Photography in America, ¹880–¹900 and India: Public Places, Private Spaces–Contemporary Photography and Video Art. Sternberger’s articles and reviews have appeared in journals such as American Art, Photographies, the Journal of the History of Collections, and The Woman’s Art Journal. 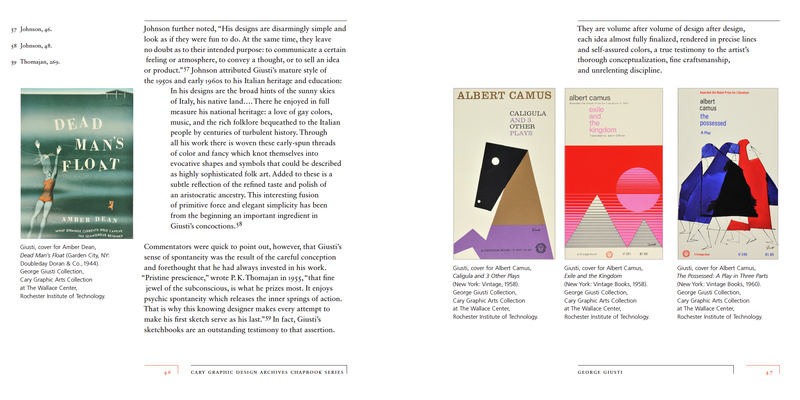 Collaborating with Rutgers-Newark colleague Ned Drew, he published By Its Cover: Modern American Book Cover Design and Purity of Aim: The Book Jackets of Alvin Lustig.